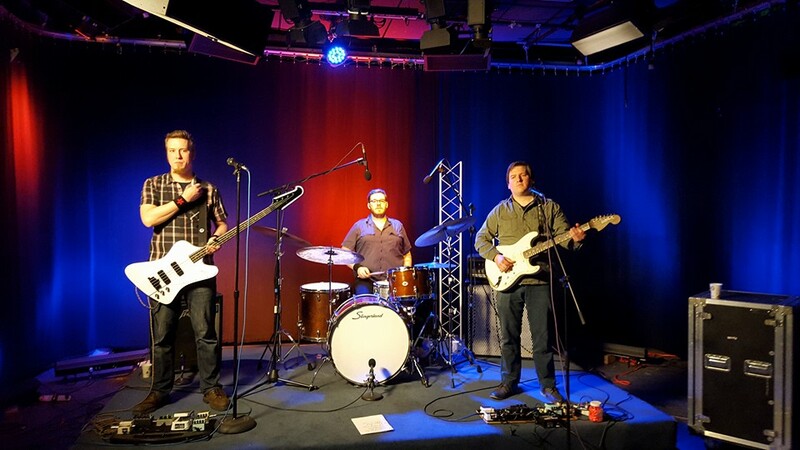 Liz Taegel, from MATV’s Neighborhood View, unleashed the second installment of her indie-rock music show called “Release The Sounds.” The monthly program, airing on MATV (Comcast 3, Verizon 28) every Wednesday at 10 a.m. and Saturdays at 8 p.m., spotlights regional musicians handpicked by Taegel. Ian Cat and the Crimsons features Ian Laczynski, Tom Larney and Matt Jones. Click HERE to watch the entire episode on MATV’s video on demand.